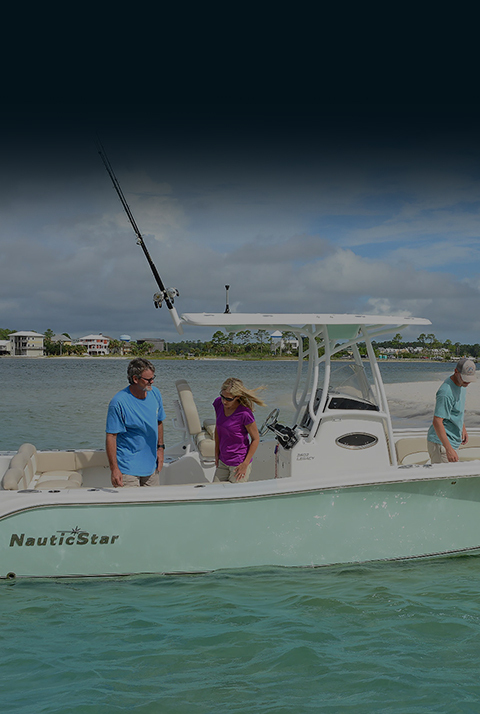 North Florida Yacht Sales is located at Goodby's Creek Marina on San Jose Boulevard. 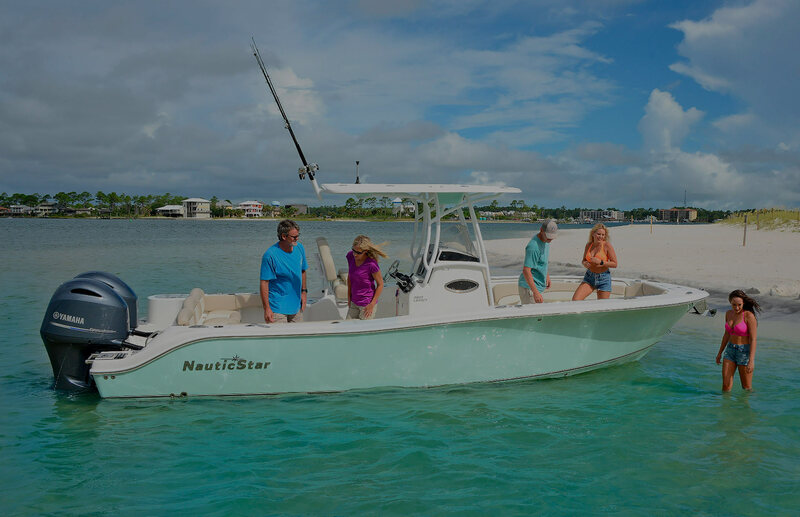 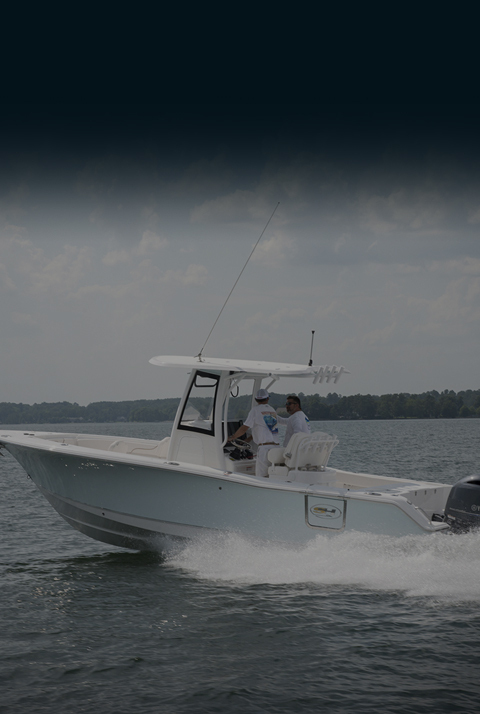 We offer boat sales, boat storage, and full marine services. 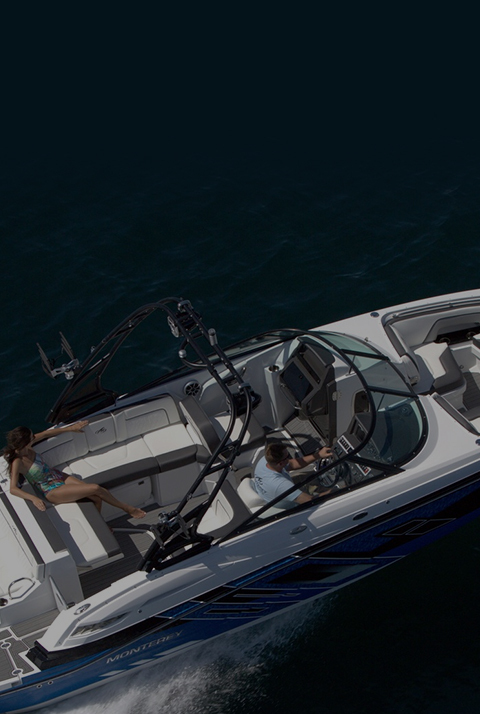 Choose the boat dealership voted Bold City Best 4 years running. 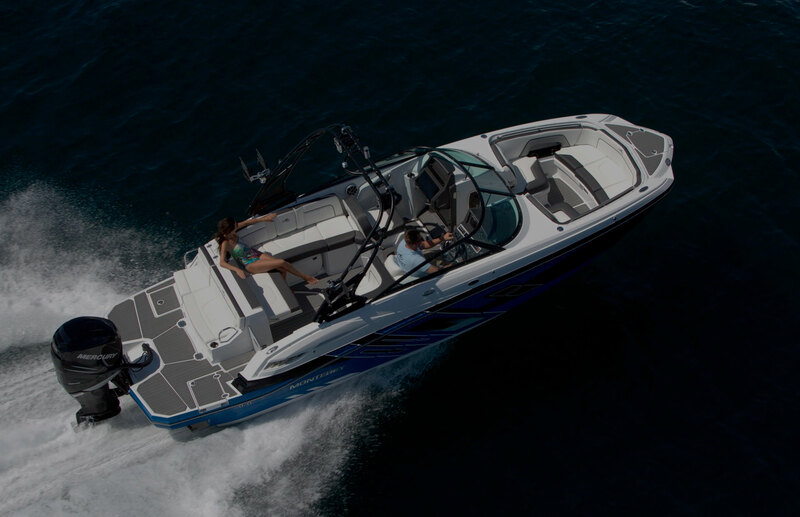 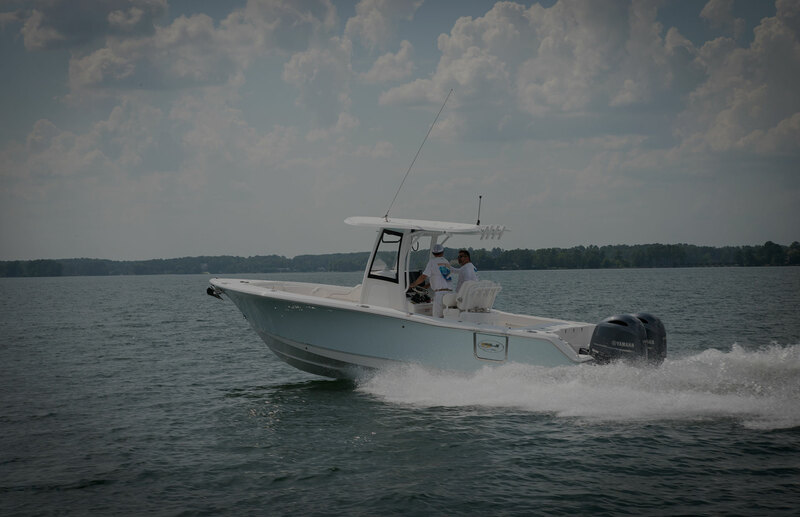 Stop in today or give us a call to find the right boat for you!